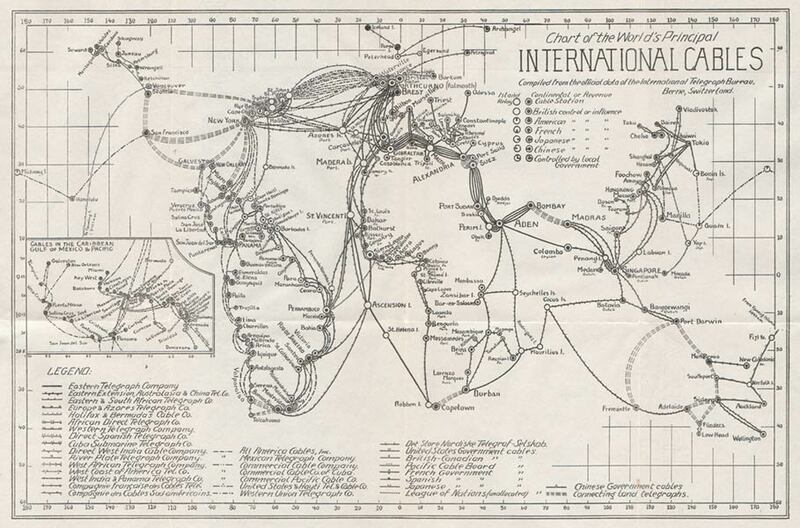 While on the subject of great maps, here is one by George Abel Schreiner in 1924, representing the structure of the world’s telegraph cable system (link). 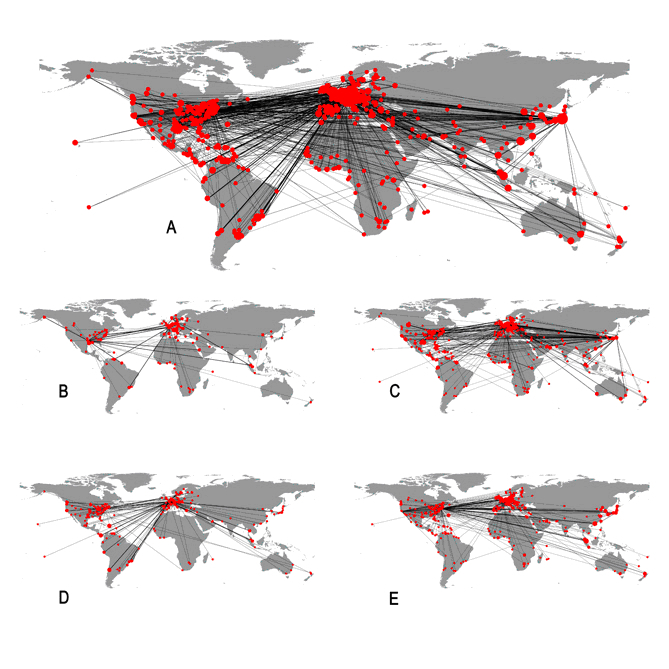 And here is a graph of global cities connections, produced by R. Wall and B. v.d. Knaap in “Sustainability within a World City Network” (link). 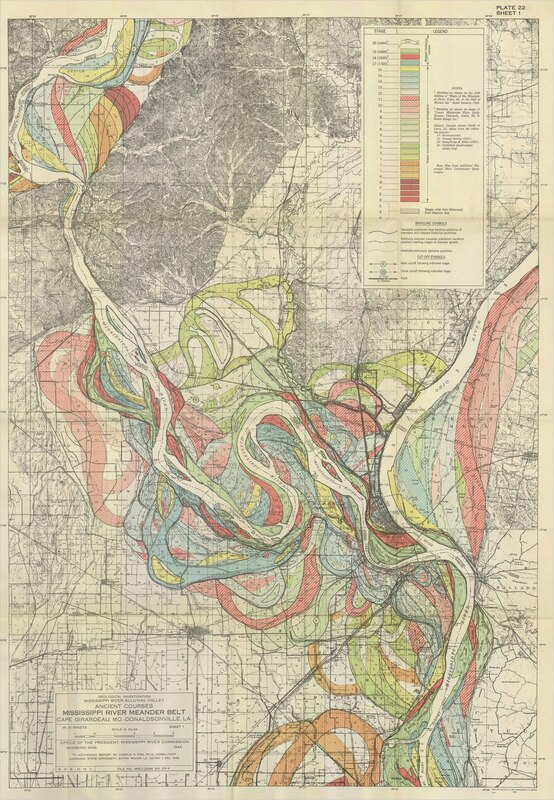 What these images have in common is a very simple point: the power of graphical representation to capture complex sets of inter-related data.